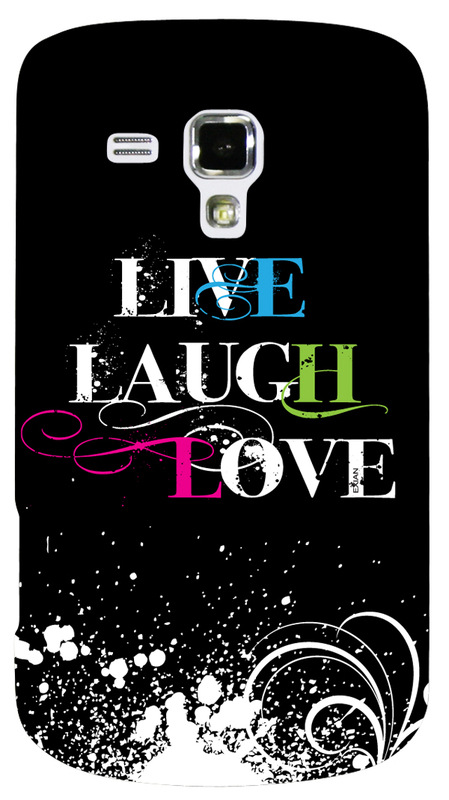 Live Laugh Love. Three words to base your life around and this case puts that mantra right on your phone for you to see. This is a hard plastic case with a glossy finish which allows the graphic to stand out and protects the back and sides of the phone from scratches and minor bumps.